My Creative Time: Peachy Keen Spring Blog Hop! 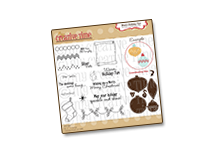 FINALLY, ALL of you get to feast your eyes on the CUTEST CUTEST Spring release from Peachy Keen Stamps! If you have just arrived here from my Bestie "Nikki" then you are definitely headed in the right direction! All I have to say is "WOW"!!! The set I am featuring is called "Faceless bugs" which is available NOW HERE along w/ALL the other FABULOUS sets!!! Let's just say that I think I have a BRAND NEW "GO TO" stamp set! Everything about this set just brings a HUGE smile to my face! Sorry I have no video for you, we are STILL going back & forth to the doctors for my hubby & that is definitely time consuming. So I was able to make these cards just in time! ;) Okay, 1st things 1st, I would like to announce the winner of the stamp set I sneaked a couple of days ago, which is this set "Faceless Bugs"! The lucky winner that random.org is..........#16 Leanne! I will email you shortly Miss Leanne! Okay, now onto my cards! This is the card I did for my sneak peek! Isn't it SOOOO SUPER SWEET?? I just fell in love w/that bumble bee & I think it went PERFECT w/my stamp set "Turn That Frown Upside Down"! 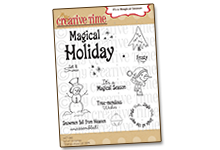 That AWESOME glittery paper will soon be carried by Peachy Keen Stamps! Of course that twine is from "The Twinery"! For my next card I used my two favorite colors together, Purple & Green! As you can see, I kind of "O.D'd" on the stickles!! LOL...... I just couldn't help myself!!! hehehehe! For that AWESOME border, I used my double loop Martha Stewart punch & I also used my brand new "Sew Easy" which arrived at my house "literally" one hour ago!! ;) It was dying to get out of the box! Of course as you can see I did not use the thread that came w/it (since time was not on my side) I just used the tool & outlined it using my Stampin up "Eggplant Envy" marker! I think it actually matched my butterfly just perfectly! 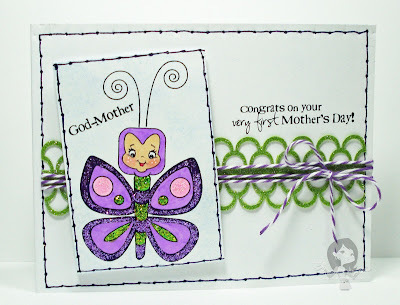 ;) Of course the twine I used is from my favorite "The Twinery" & that two sentiments are from my stamp set called "Mom You Rock"
Now, for this card, I used the BEAUTIFUL Dragonfly from this set! 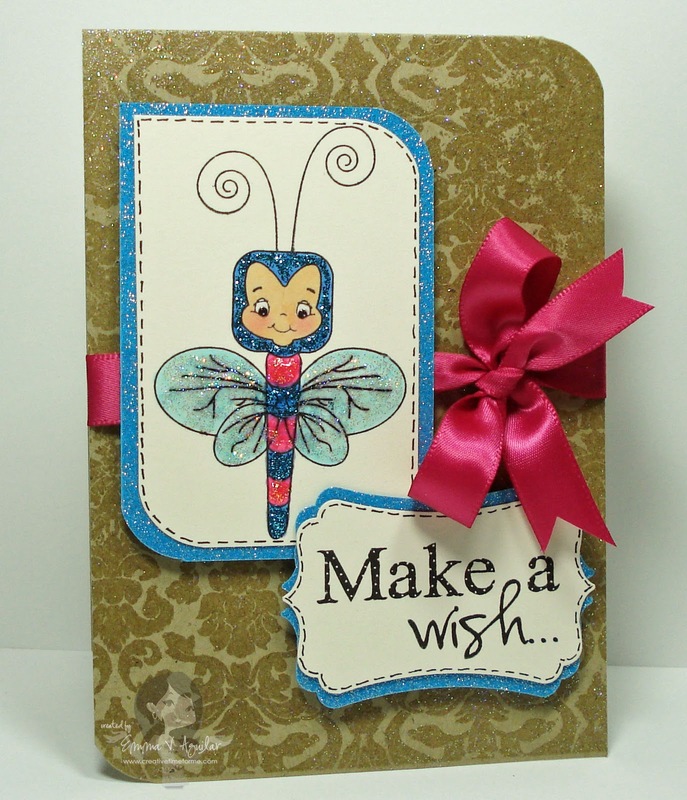 When I think of dragonfly's, I think of "Making a Wish"! So I decided to use that sentiment from my stamp set "Polka Dot Surprise"! 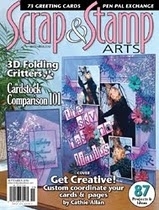 I was also DYING to use "Market Street Stamp's" background stamp called "Vintage Wallpaper"! Can I just say that these background stamps ~stamp & emboss just PERFECTLY!!! I embossed this card using the "Iridescent Ice" powder from Stampin up. It looks WAY PRETTIER in real life! 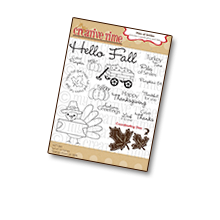 If you are also interested in ANY of "Market Street Stamp's" BEAUTIFUL Background stamps, they are on sale right now as we speak, so you definitely would want to take advantage of that deal also right HERE & the sale ends tonight @ 11:59pm CST. Well I really hope you enjoyed what you saw here today! Now it's time for you to hop on over to the EVER SO TALENTED "Miss Ruthie", she will definitely blow you away like ALWAYS! 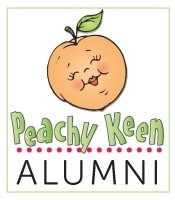 ;) Don't forget make sure you comment on EVERY STOP along the way for an opportunity to win something FUN from Peachy keen Stamps which you can see HERE!!! Let's hop along my sweet friends! So very cute!!!! Adorable stamps! Thanks for.sharing!! I love all of these Emma, you always do such a great job. I love your blog! Luv the bugs, can't wait to try some. Great cards!!! I love those cute bug faces! These are too cute. I love PKS! How super cute!! I love cards with "bugs"!! Emma your cards are so CUTE!! 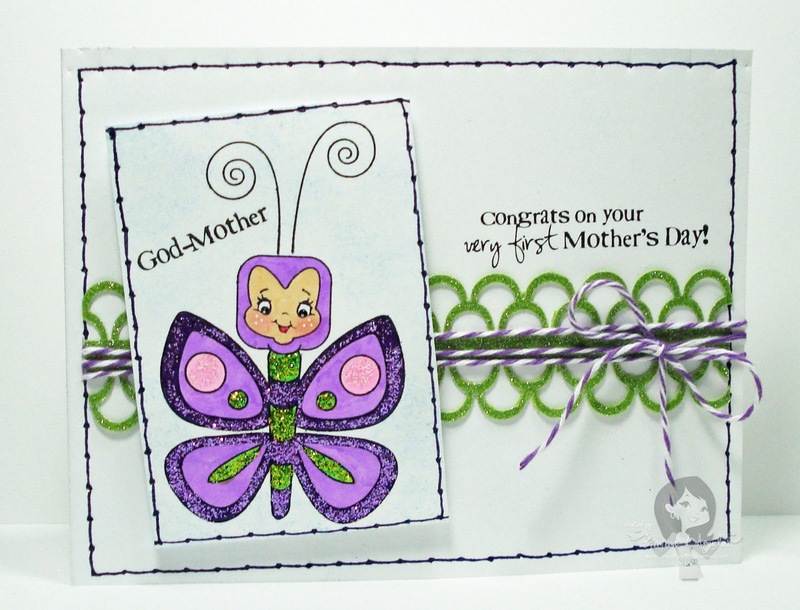 The colors of the butterfly are so pretty and I adore your bee card! Your cards are awesome!! How do we decide with soooo many new stamps?? I love them all, especially with the DT doing such an awesome job tonght!!!! Thanks for sharing your creative side with us and for a chance to win! 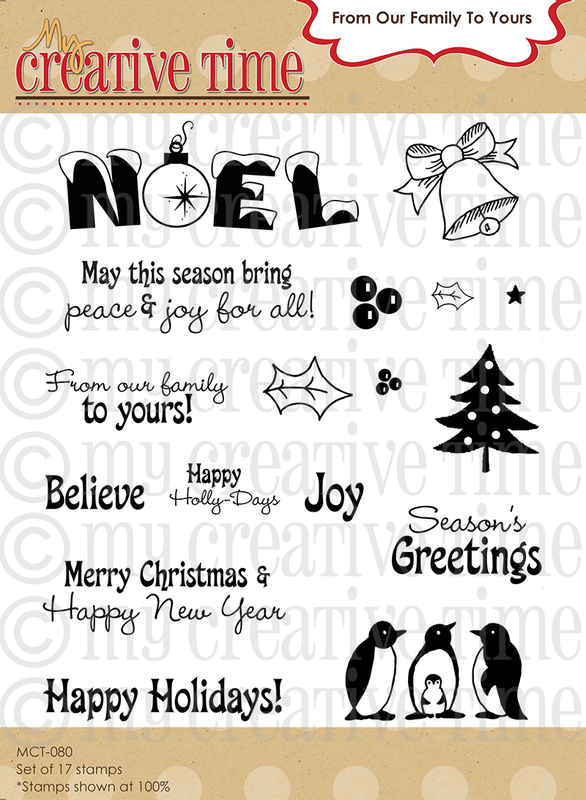 What adorable images and fabulous cards..
this is glittery goodness!!!! yummy! Emma! Your cards are just so gorgeous!! The little faces are so cute.... I love the papers that you chose as well. I can't wait to get these stamps! Love these! Awesome cards Emma:) The stamps are great!! Great cards as always Emma! Love the colors! Emma, love all your cards. They are so darling, that embossing looks awesome. All of your cards are very cute. Such a great bunch of cards! You always do such great work! Thanks for sharing! Great cards--I like the glittery paper on the first. these stamps are adorable and I love your cards. You are very creative Emma. Cute cards. Hey, a girl can never have too many Stickles on a card, right?? LOL! Love the sparkles and I LOVE this bug set!!! 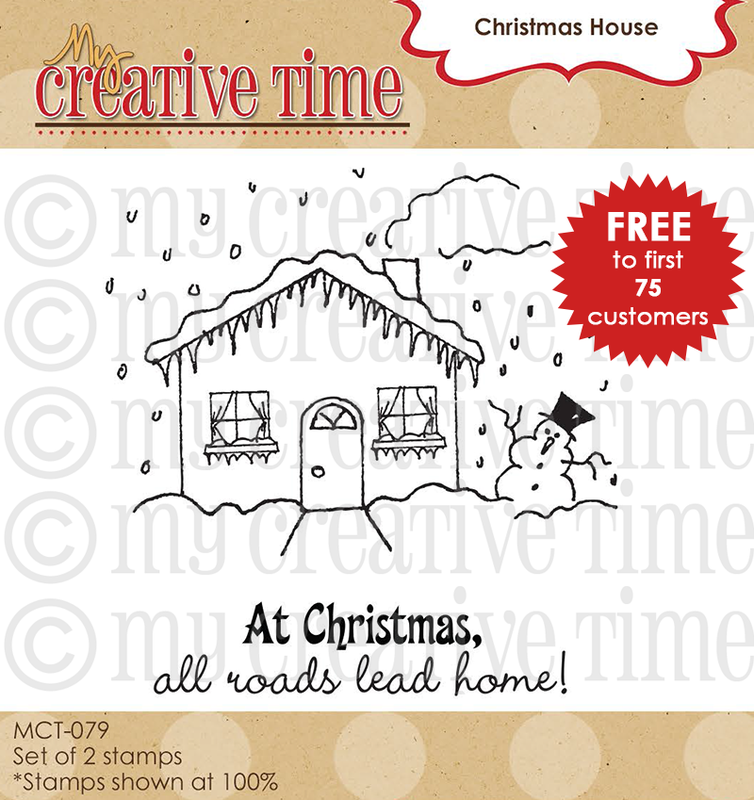 The cards are adorable and I love the way you integrated your stamps sets with the new release from PKS. Look at those cute faces - so Springy - not a word but they are!!! Beautiful cards, Emma! I can say that this may be my favorite set. You showcased it beautifully! way to CUTE!!! TFS your stamps and the PKS that I just have to have!! Emma, I really love your card!! The sparkle and the PKS faces on the bees!!! Love it! These stmpas are way to cute. Love them. Great job with your cards. TFS. Great job, I know Kathy is beaming over the way you all did her stamps proud! 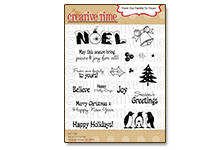 What great cards-- the stickles look awesome :) You didn't over do it with the stickles at all!! I love the new stamp with the glasses! 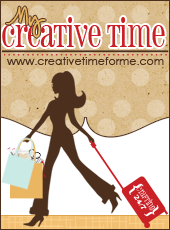 Great blog hop too! You can never have too many stickles on a project!! Love those cards. The glitter and twine are perfect. Just love the sentiments too. These are all soooo cute!!! This is a must have set!!! I love it!!! Love all your projects!!! Thanks for sharing!!! Hey Emma,you and peachy keen what a pair! I must agree with you. I think that these are probably the cutest of the new releases. Your cards are super adorable! I might have to just invest in that stamp set! So sweet! This set is one of my favorites from the release and you showcased them beautifully. You're so right, this is a CUTE CUTE CUTE Spring Release and YOUR cards are SOOOO SOOOO CUTE!! Love them all! Adorable cards! You did a great job on them. TFS! Fabulous job on them all but my fave is the bee u tiful bee!! Adorable cards Emma. I noticed so many have been using your stamp sets as well. They are so fab. such cute cards! Gotta love stickles and Peachy Keen! These stamps are soooo adorable and you do such beautiful cards. Love them. Very sweet cards. Love all the glitter. I love all your stamps! Thanks for all you do for us!!! I love those little bumble bees. Emma, I LOVE them ALL! These are by far my favorite! I love these cute little guys! i also love that punch too... I haven't even used mine yet! LOL. You just inspired me to do though! You always do the nicest cards! So darn talented! Thanks for always being so kind to me! I love all of your cards they're sooo cute!!! Love them ALL!!! WOW!!! Talk about inspiration!!! How fun!! Great job on all the cards. Love them! Your cards are beautiful! Thanks for sharing your talent! Loved all your cards (as usual!) Emma. You are so talented and you taught me so much about my Gypsy -- thank you! 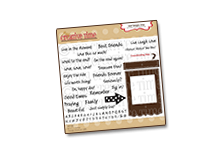 Miss Emma, you always come up with the cutest cards...I always look forward to seeing your blog every day!!! 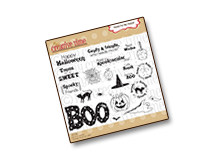 Them Peachy Keen stamp sets are adorable! So adorable! Love the bugs! I'm loving this new PK stamp set...can't wait to get it! Adorable cards! Especially love the bee card. Too cute! Thanks for sharing. The new release is definitely worth the wait!! I love your bug cards! I am sending more good wishes for you and your family as you try to find answers with your DH's doctors!! I love the bee with the beautiful scalloped backgrounds which you cut at different sizes. It is a great card. Thanks you for your time and talent. Super cute card, Emma! The new stamps are adorable! I'm intrigued to see more with your Sew Easy. Emma as always you did such a great job! Thanks. Hoping Hubbie is feeling better too! Aw,the little dragonfly is SO CUTE! Oh! I so wish I was as talented as all of you. Gorgeous! These are just too cute for words. Thanks Emma!! They are ALL so stinkin cute! Your projects are so sweet. I love the little bees and the new punch is great. Thank You for sharing in the hop. What cute little faces. Love these cards! Emma your creations always make me smile. So bright and cheerful who wouldn't love getting one of these babies!! Amazing job as always. I love that bug set of stamps! All your cards are so cute! TFS! Great projects! This is one of my favorite new releases!! I really like these stamps they are so very very cute. Thanks for the hop. The bee card is truly the bee's knees. These little bugs are awesome! Just wrote to Janice that these are my favourite set out of all the releases. The bugs are so cute! You did a great job with them. These stamps are so cute,cute! Great cards Emma and thanks for sharing! Very versatile! So many ways to use one stamp. I just love your cards....so CUTE! I love the vibrant colors and the sparkle is amazing!!! 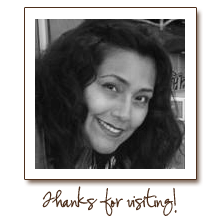 Thank you for sharing your wonderful ideas...I always enjoy seeing your creations. Just as sweet as can be! Such vivid coloring and love the glitter and bling - beautiful! TFS! Cute Cards. Love the faces. LOVE these cute bugs!! The purple butterfly is my favorite! Adorable! The new bugs are wonderful. You did an amazing job making a bug adorable. Love all the cards. Love your cards, the bug stamps are adorable. Soooo cute I just love how you guys out line the cards with the white stitched look it just makes the cards pop! Great projects - love them bugs -lol. These are soooo cute. Totally love them. The bees are cute. Thanks for sharing. This is one of the best blog hops!! Love it! Love the buggy faces...so sweet! 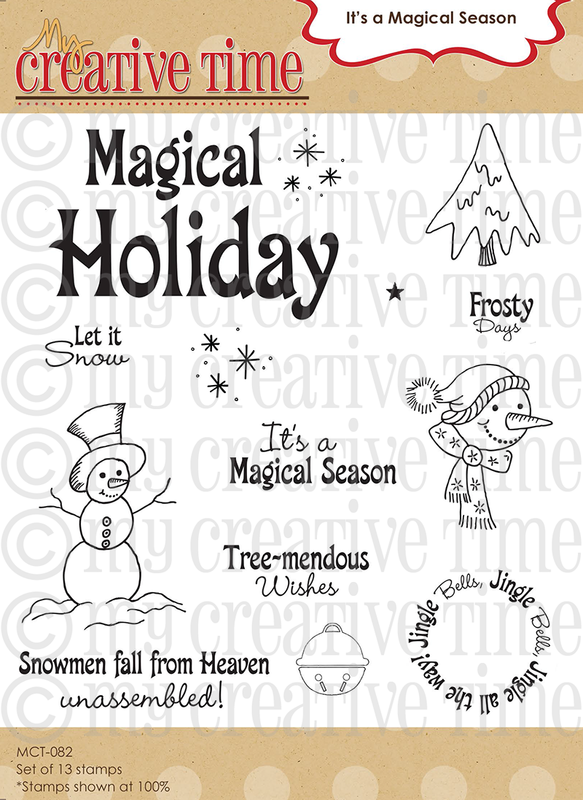 Your cards are terrific...lovin' all the glitter and stickles...they make me happy! :-) TFS! Great job...they are all beautiful! Way too cute! I just love these stamps! All of your cards were adorable. Emma, I love all your gorgeous cards!! You showcased this stamp set beautifully! I love all the glitter, the MS loopy punch and that lovely ribbon on your firefly card! Just Fantastic!! Cute projects Emma! Love all the glitter! Hi Emma, Love your cards!!! 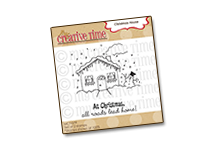 You always do a great job displaying PKS stamps and even cuter with your sentiment stamps. Those are all super cute! I really like your use of the MS vintage stamp with the bugs!